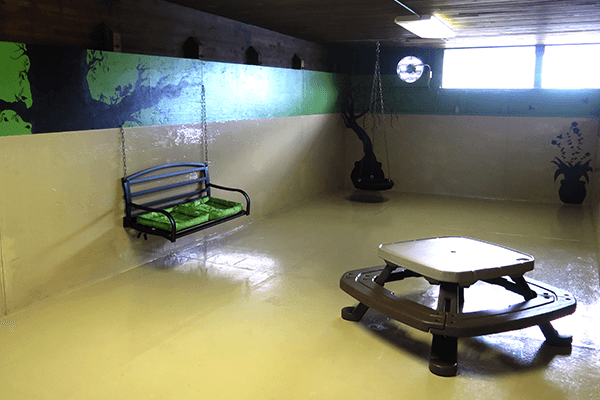 New puppies are able to begin attending daycare here at the Fort at about 3 – 4 months of age (depending on when their vet clears them for socialization). 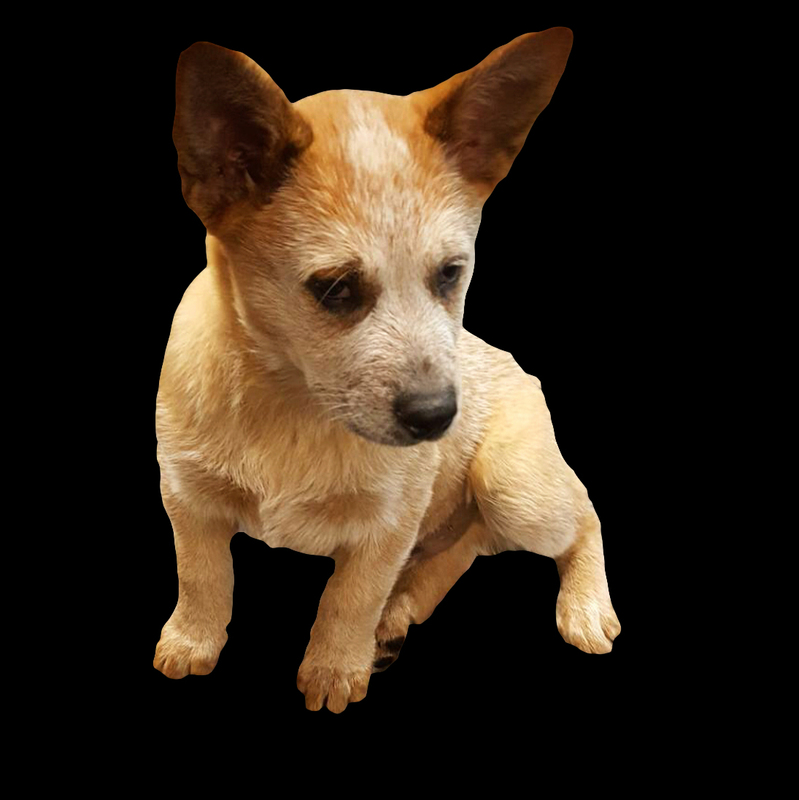 Your puppy will need at least his/her second distemper (DHPP) and Bordetella (kennel cough) vaccinations to start. Puppies go through many stages of learning and socialization in the first year of life. It is important to socialize them with other dogs as soon as possible. 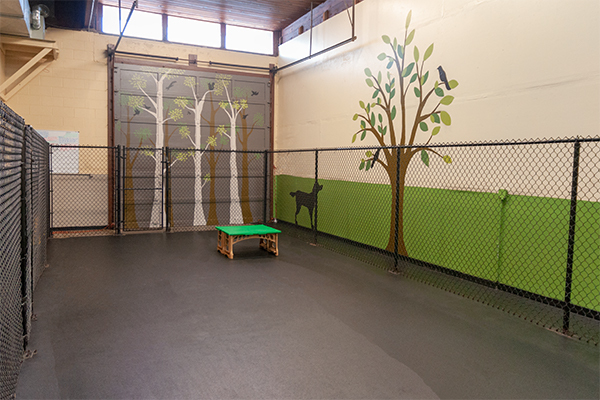 The facility here at Fort Fido accommodates a three dog program (small, medium, and large). This gives us the ability to slowly introduce new pups to the fun and rigors of daycare with ease. For example, a large breed puppy can start out with the medium dog program until they grow and become more comfortable. Same is true for medium size dogs, they can start with the small dog program. 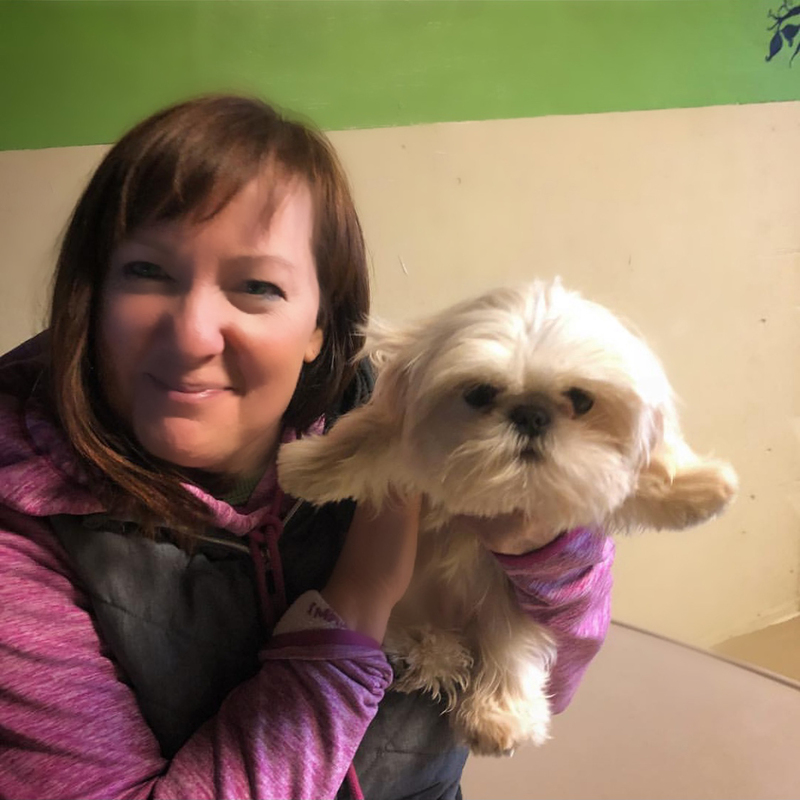 For small breed puppies we simply keep them in the small dog program and monitor them. Male dogs attending Fort Fido must be neutered by 6 months of age. Females may attend until their first heat (usually about 5 – 13 months). Here at Fort Fido, we understand small dogs and strive to meet their needs. So, we have created a separate 500 sq. ft. environment specifically designed for them. The toys, beds, and entire play area were all created to enrich the experience of these little rascals. Here at the Fort, small pups are able to be with like-sized companions without being overwhelmed or affected by the larger, more rambunctious, breeds. Yes, we do cater to medium dogs here at the Fort, the reason is that there are a lot of dogs such as Schnauzers, Boston Terriers, French Bulldogs, Shiba Inus, Australian Doodles, and many more, that are just too rambunctious for the Small Dog Program but they are not quite suited, or ready, for the Large Dog Program. 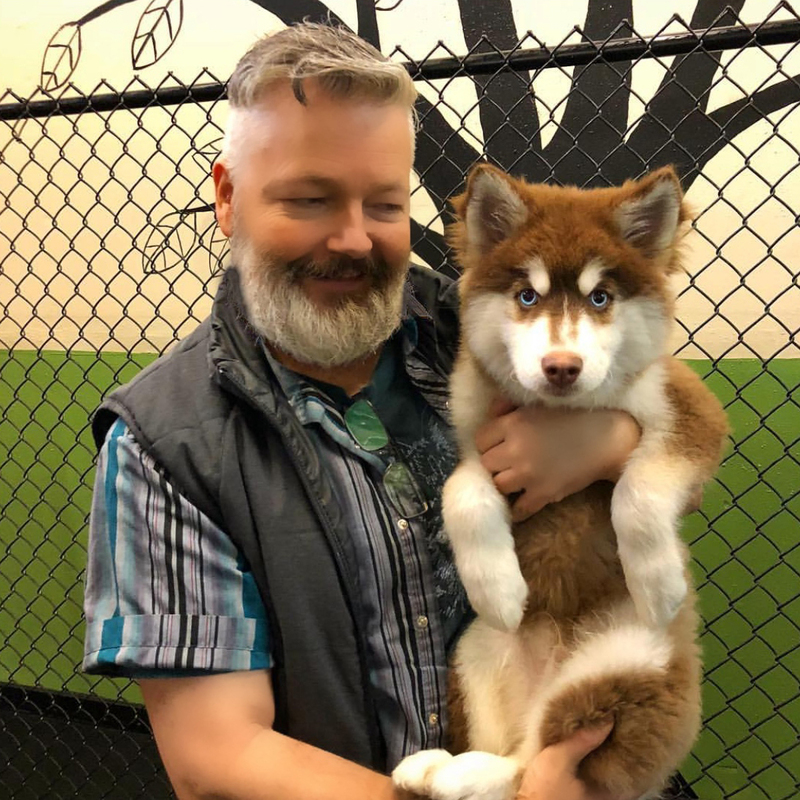 Also, we can utilize the medium dog program to effectively transition young puppies, that are destined to grow larger, to the rigors of daycare with ease. Of course we also care for Large dogs here at the Fort! By utilizing leadership, body language, and redirection we diligently watch body language, play styles, behavior, and the ever changing attitudes of the dogs on any given day to ensure the best possible experience, for all. Although all dogs attending here are assessed for temperament we liken it to children playing in a sandbox, they still must be monitored.